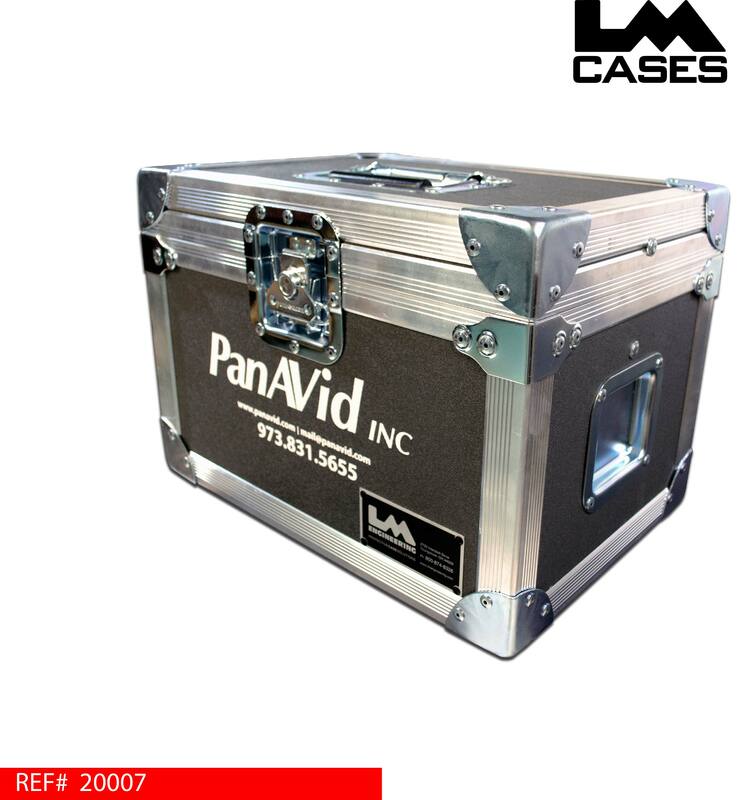 This case was designed for Panavid to hold a Panasonic W03E lens. 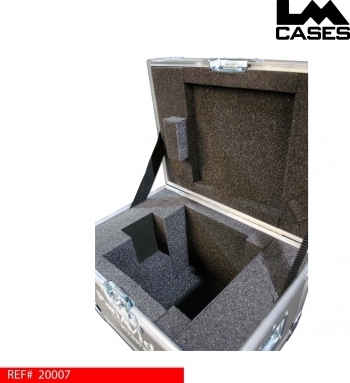 The lens is held in a custom CNC cut foam compartment that cradles all planes of the unit, the ends of the foam compartment are finished with Crosslink foam allowing the lens to be stored without caps. 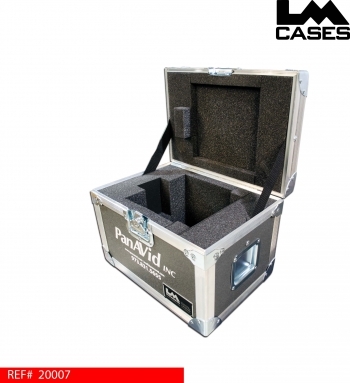 The exterior case is built out of 1/4" plywood laminated with Charcoal colored ABS plastic. The case features a recessed blank dish for an asset tag and a custom silkscreen of the Panavid logo.